Oh, I love this sweet holiday card! Your image is wonderful and the patterned papers are just lovely!! THank you for playing with us at Hand Stamped Sentiments and hope you can join us again soon. 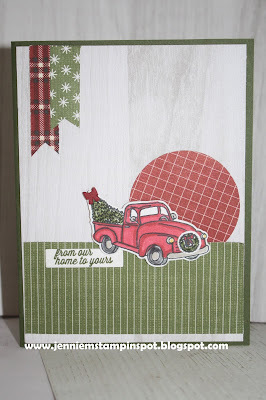 Fantastically done farmhouse Christmas card! 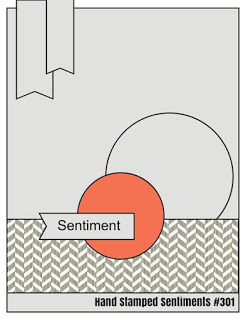 Love the wood background and your choice of dsp patterns for the little banners. Wonderful! 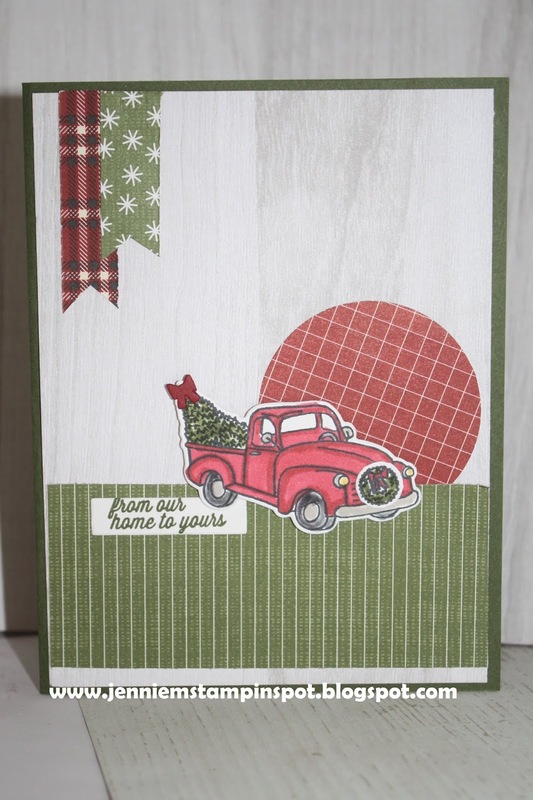 Thanks for playing along with us at Hand Stamped Sentiments again, Jennie!